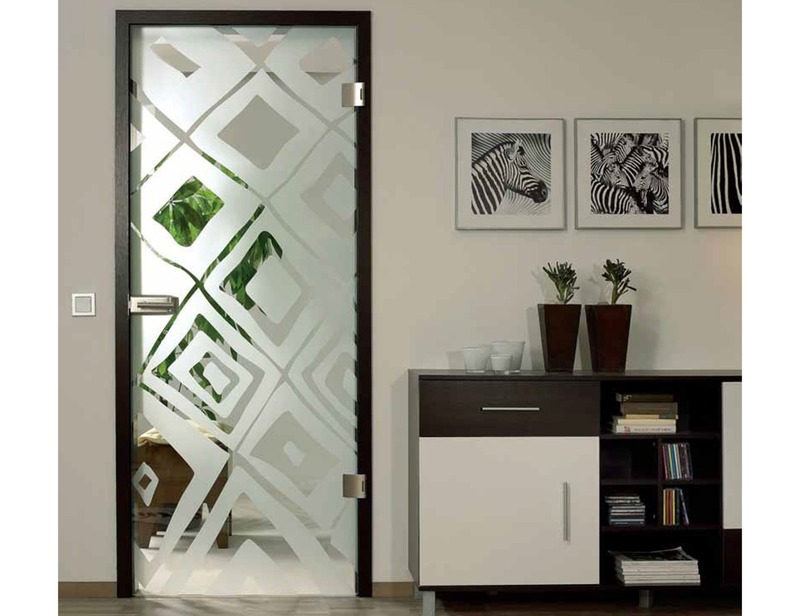 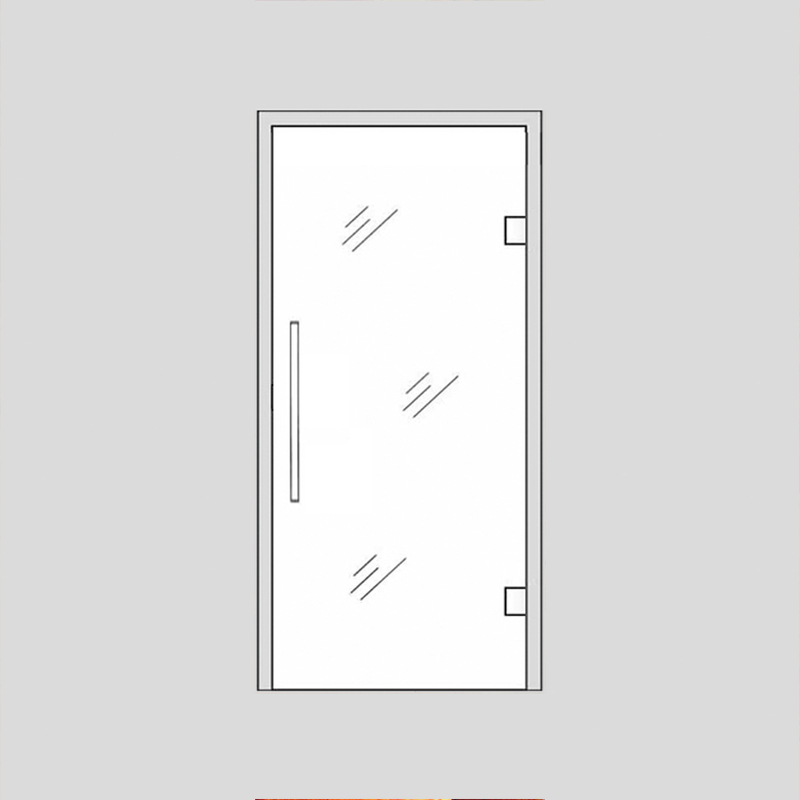 Antaris glass internal doors have special fresh designs, ensuring regeneration of fresh air into your rooms. 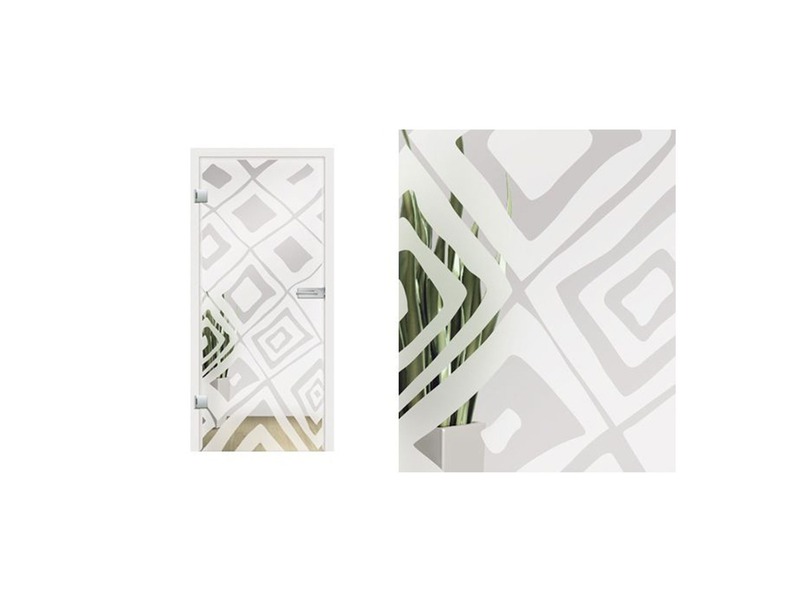 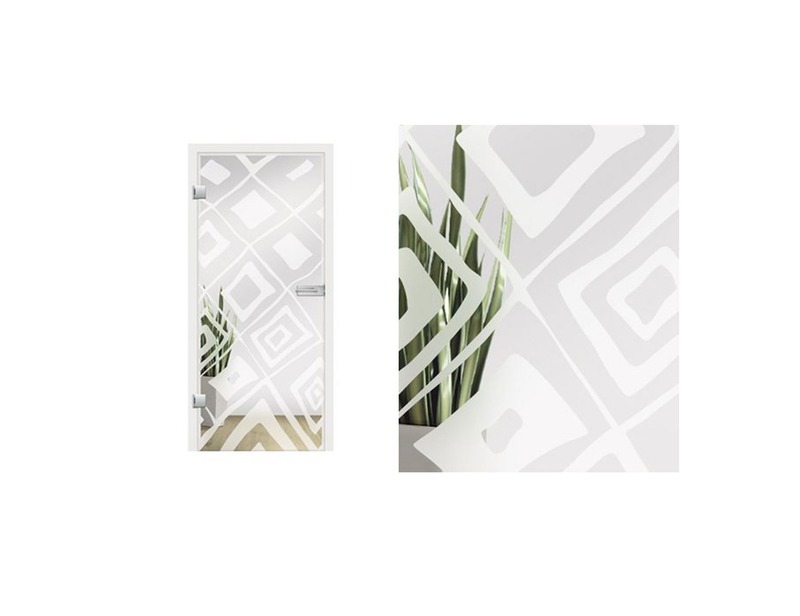 The unusual pattern of the Antaris full glass door, combined with sunlight, creates an amazing litany of shades and shadows which highlight the decor in any room. 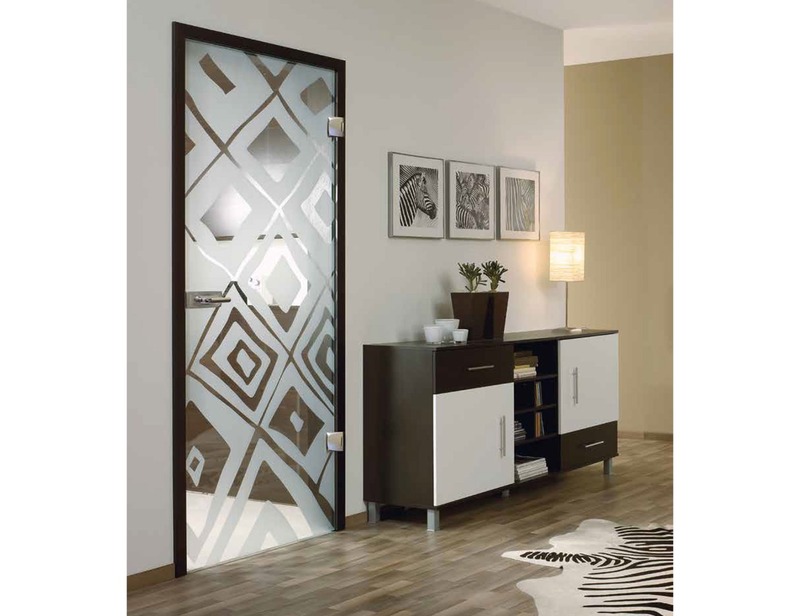 Antaris glass design is available as clear glass with frosted design, or frosted glass with clear design all of which can be manufactured in sizes up to (w)1600mm X (h)2500mm.